An important part of being a wildlife/nature photographer is that you are aware of animals habitats and do not disturb their environment. 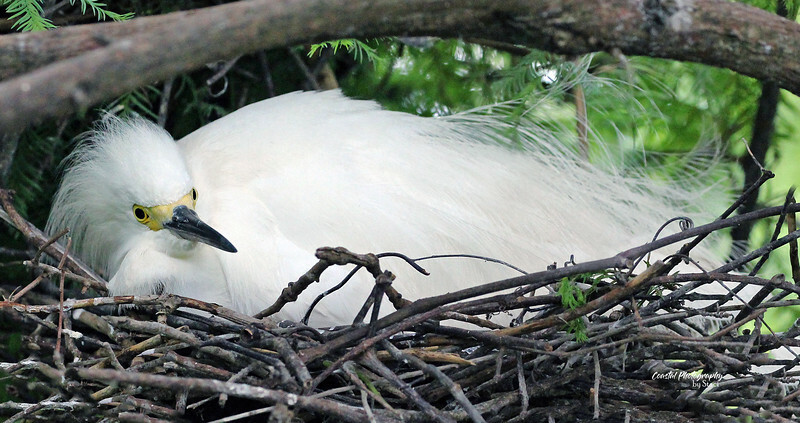 The Audubon Society and other groups are working to educate everyone on how to be mindful of these habitats and what you can do to ensure these beautiful creatures are protected and will flourish. For additional information please visit the websites and support the organizations below.